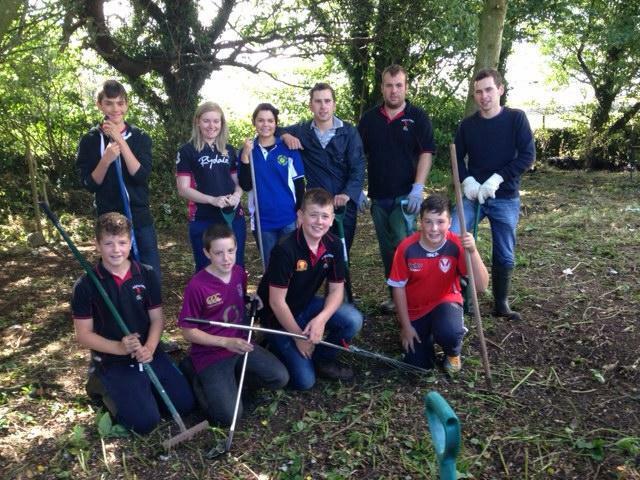 The NFYFC is calling on all of its clubs and county federations to show their love for their community by taking part in the “Countryside Challenge”. 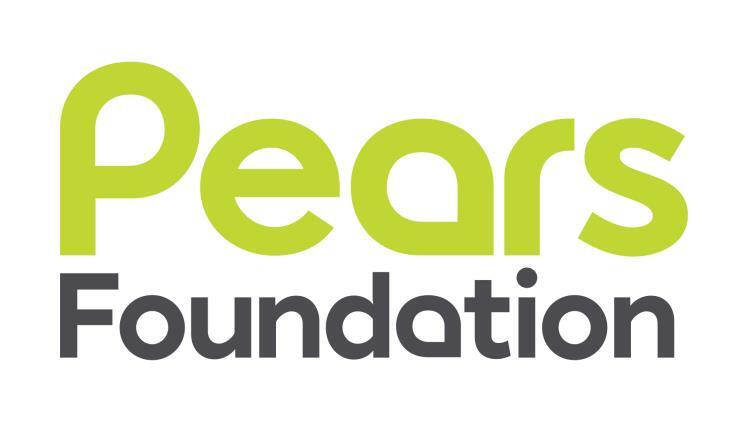 In December, The NFYFC received funding from the Cabinet Office and Pears Foundation to progress the work of Youth Social Action. As such, the Federation is now looking to support five community projects per quarter until the summer of 2017. This will be done by providing tools, resources and training to get them started, as well as offering an amount of enabling money. One project that clubs are being encouraged to get involved with is “Clean for the Queen”. This is a campaign to clean up Britain in preparation for the 90th birthday of Her Majesty the Queen, patron of NFYFC. Mark Hurst, chairman of the NFYFC’s Personal Development steering group, said: “The Countryside Challenge is an opportunity for YFC members to provide a service to help their local community. This could be helping elderly people within the area or launching a project that meets the needs of the local community. For more information about the Countryside Challenge, please speak to NFYFC’s youth development officer, Cath Sykes. Information about the “Clean for the Queen” campaign can be found at: www.cleanforthequeen.co.uk. The NFYFC's Board of Management has today published full details of its long-term development strategy - entitled "Looking to the Future". The document highlights the structure of the NFYFC and where it is now, as well as explaining the values of NFYFC and its six themes of development for the future. The plan also includes the NFYFC's mission and vision statement. Click here to download the full development plan. A PowerPoint presentation of the plan is also available here. The Board of Management is very keen to get feedback from YFC members and county staff about the plan before it is next presented to NFYFC Council on Sunday 21st February. To give your thoughts on the development plan, simply complete this survey. This survey will close on Sunday 13th March. NFYFC is conscious of its responsibility to respect the differing views of YFC members aged 10 to 26. The organisation cannot endorse a march that it has not had any part in organising but respects the purpose of the march and the decision of any member who wishes to participate. There was an error in the latest edition of YFC Buzz about the dates for the regional competition finals. The latest edition of the YFC Buzz, which was released on 29th February, stated that the Northern Regional Finals in Public Speaking and Performing Arts were taking place on 2nd and 3rd April. This is incorrect. The Northern Regional Finals are taking place on 19th and 20th March, at the same time as the Southern Regional Finals. Public speaking will be on 19th March and Performing Arts will be on 20th March. The NFYFC would like to apologise for this error.